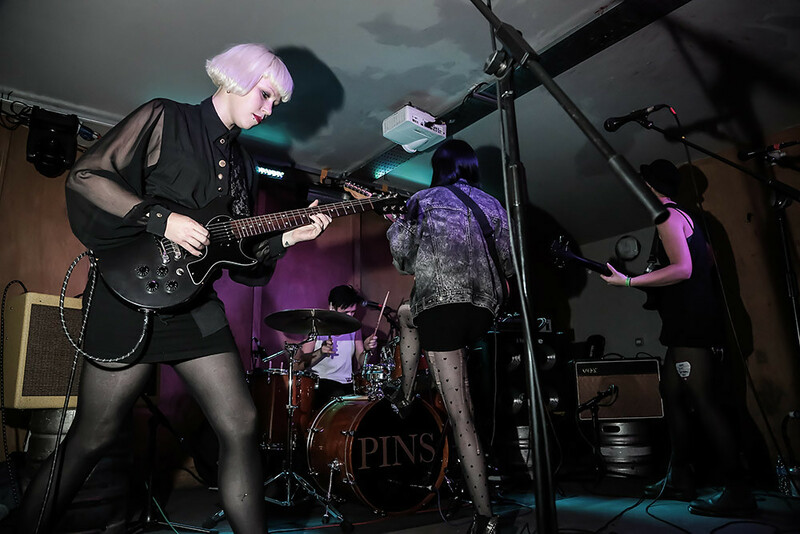 Manchester all girl four-piece PINS are currently on a UK tour off the back of smashing recent album Girls Like Us. 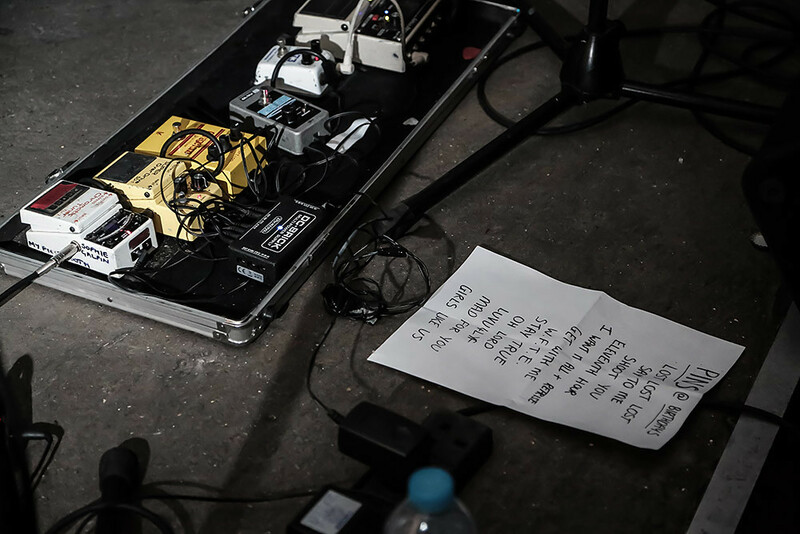 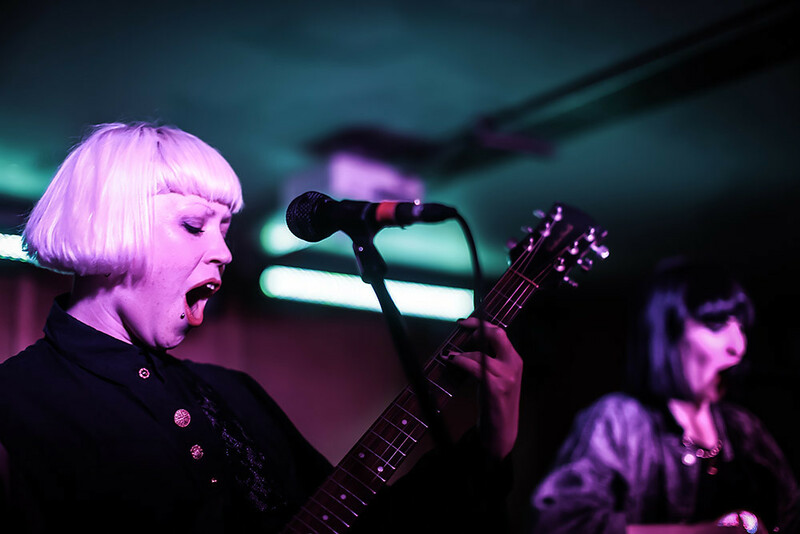 We snapped their London date at Birthdays - fresh from spending some time with The 405 as it goes. 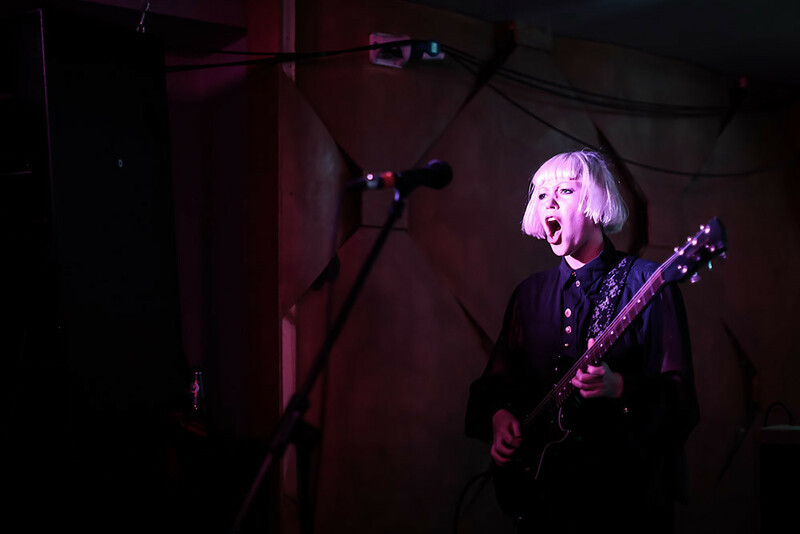 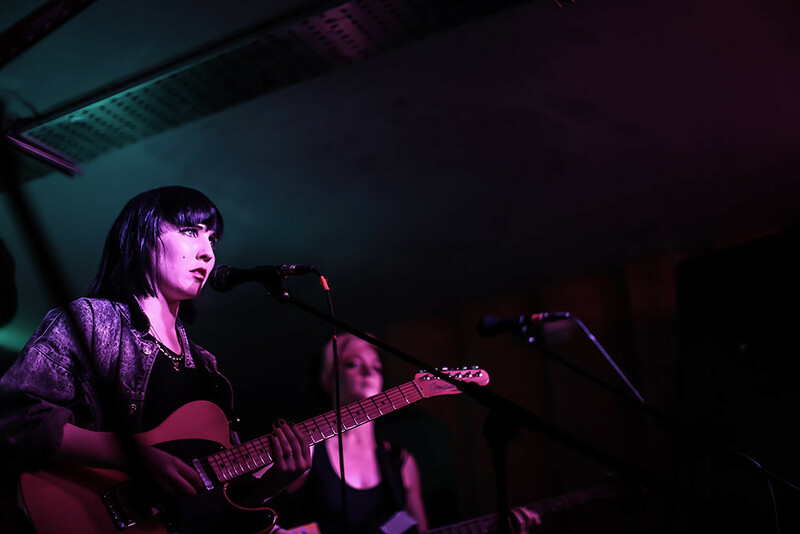 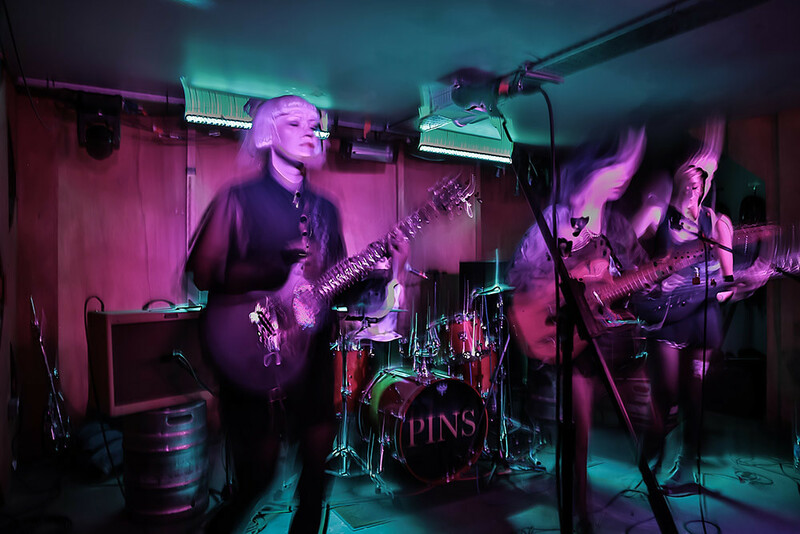 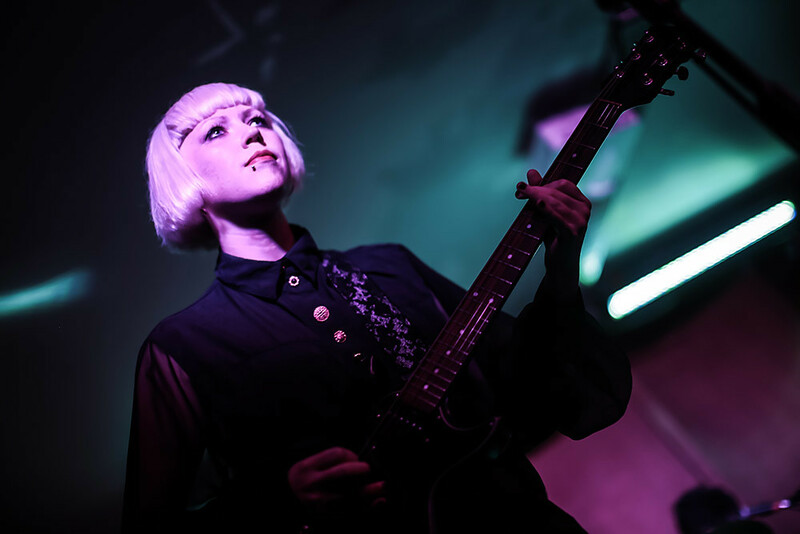 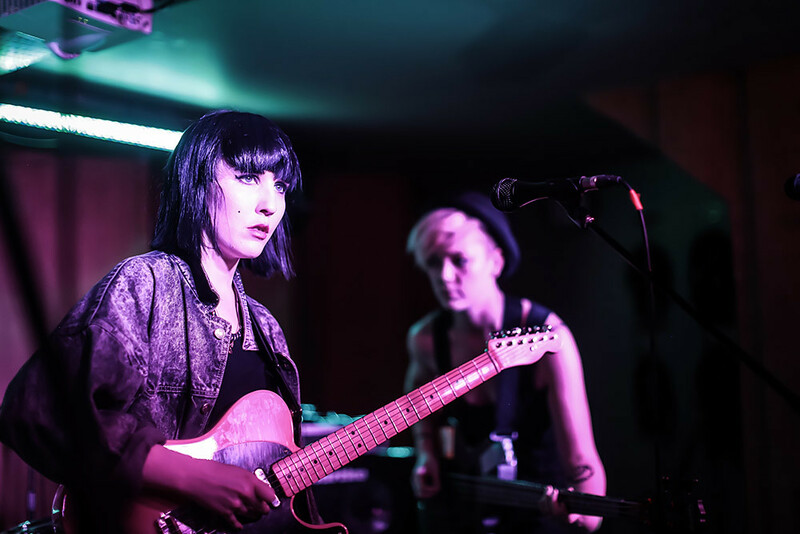 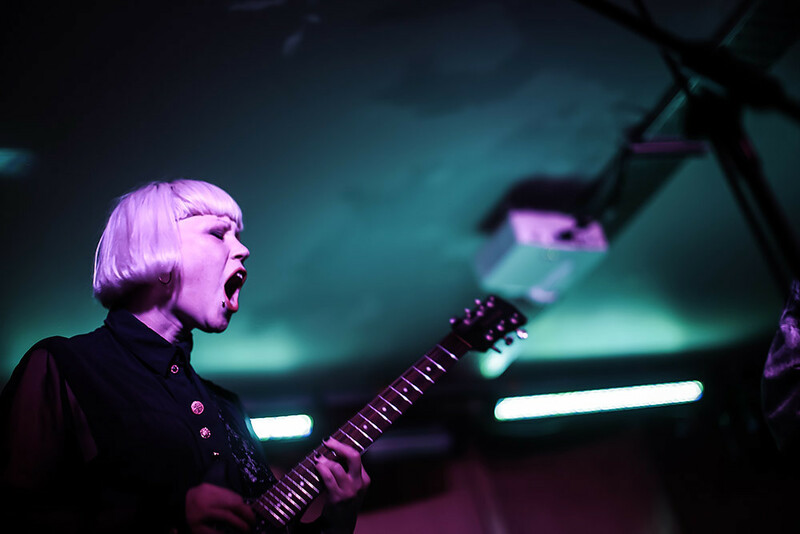 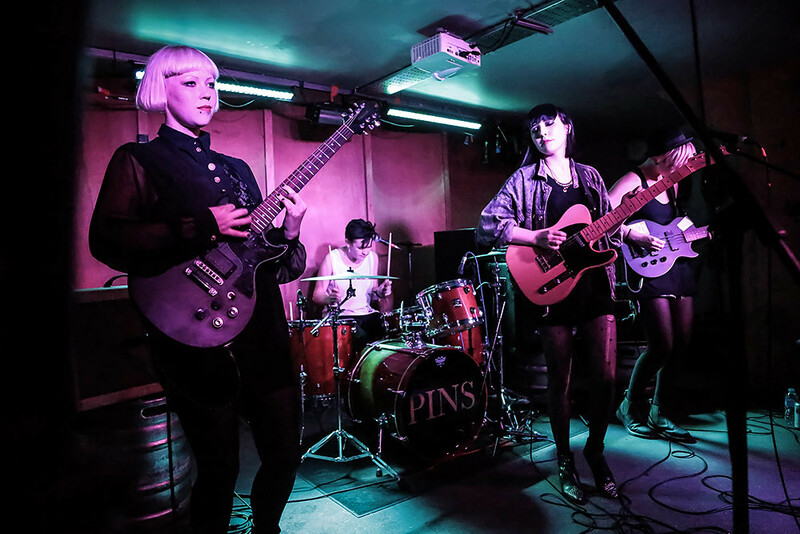 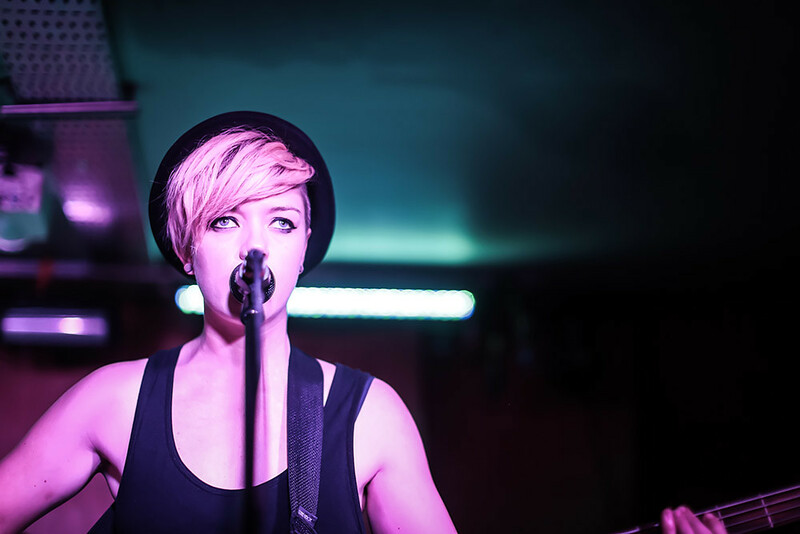 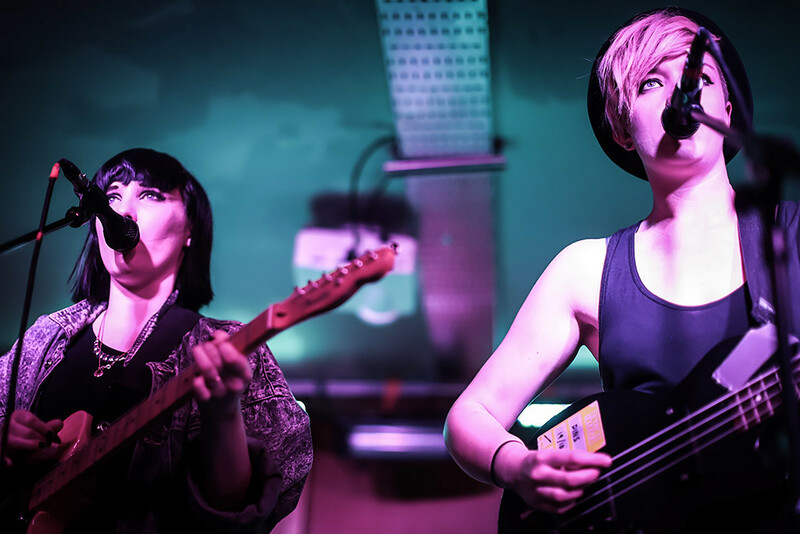 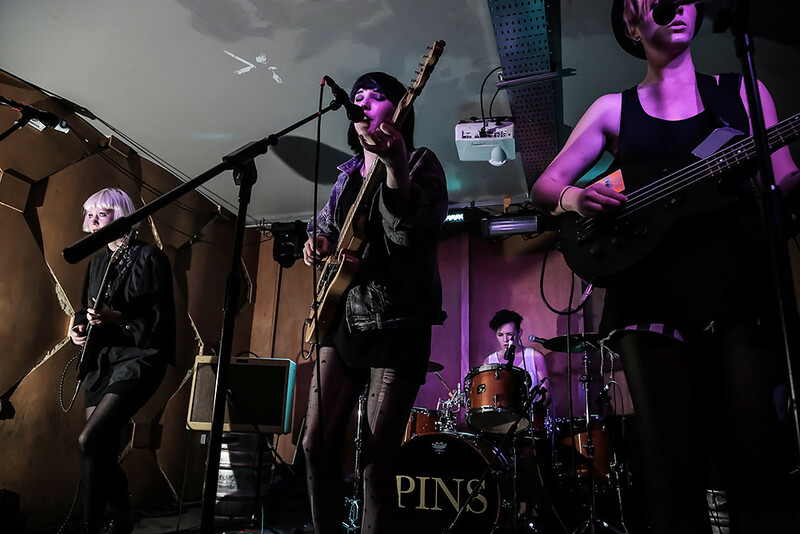 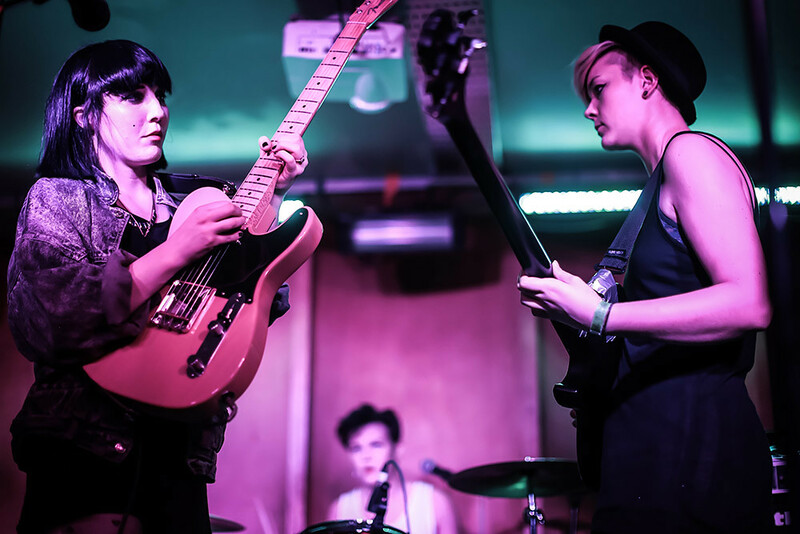 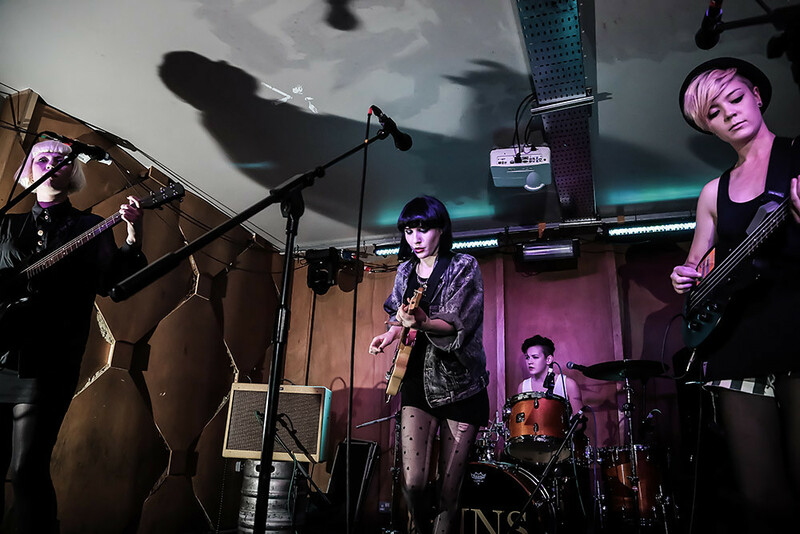 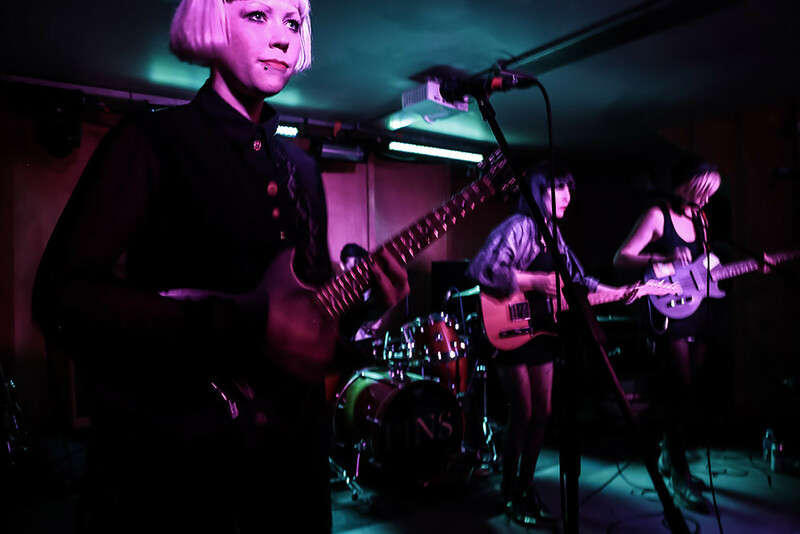 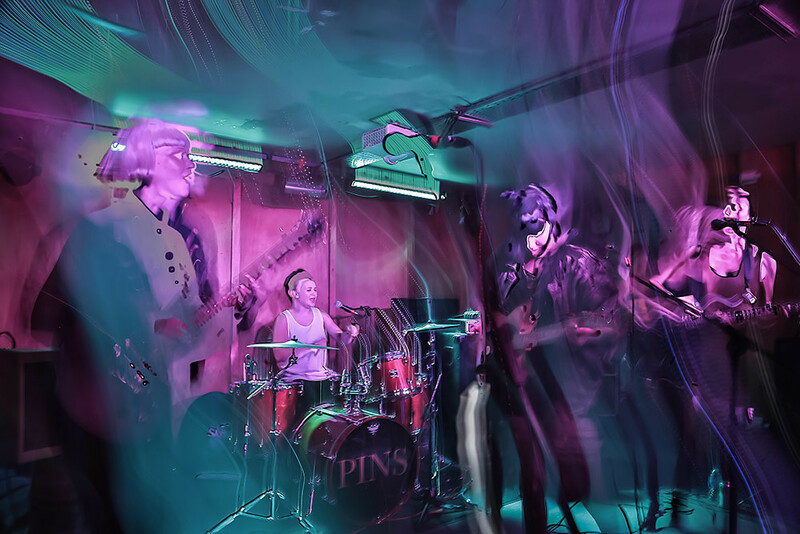 You'll here more about that in the near future..
Manchester all girl four-piece PINS are currently on a UK tour off the back of smashing recent album Girls Like Us - for a more in-depth look at them check out our interview here.